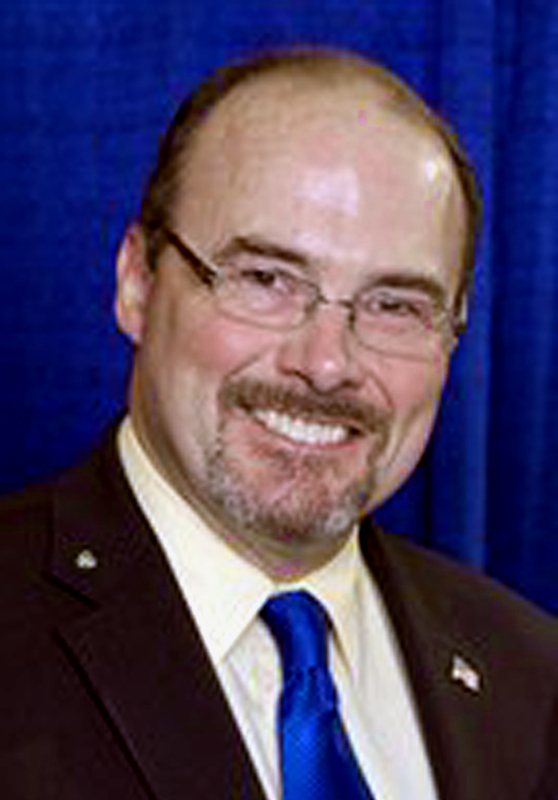 [SCVCRC] – The Santa Clarita Valley Conservative Republicans of California are proud to welcome state Assemblyman Tim Donnelly as their guest speaker for the Sept. 20 meeting. Donnelly serves the 59th District which (before redistricting) covers a long section of the 210 Freeway corridor from La Crescenta to Rancho Cucamonga. He was elected in November 2010. Donnelly is a former small business owner in the manufacturing sector and the founder of the largest Minuteman chapter in California. In the Legislature, he has served as Vice Chair of the Committee on Elections and Redistricting. He also serves on the Appropriations Committee, Rules Committee, Environmental Safety and Toxic Materials Committee and Joint Legislative Audit Committee. The Santa Clarita Valley Conservative Republicans of California is a membership organization of very conservative local Republican activists. The SCVCRC meets at 6:30 p.m. on the third Thursday of every month at the IHOP restaurant at 24737 Pico Canyon Road, Stevenson Ranch. RSVP to 661-257-9250 or RSVP@SCVCRC.com. When you run governor let me know !